Hope everyone has a lovely Valentines Day. One of our Toylabers really hit the ball out of the park with his Valentine's Day plans. We may need to share what he did if he gives us permission. I am always amazed at the creative ways that some people come up with to share their love with others. That is what makes this day wonderful. I know many pepes out there are single too. Be patient your special valentine is out there somewhere. Here are some valentine's day themed posts for your enjoyment. Valentines from The Companions of the Silver Apple!! 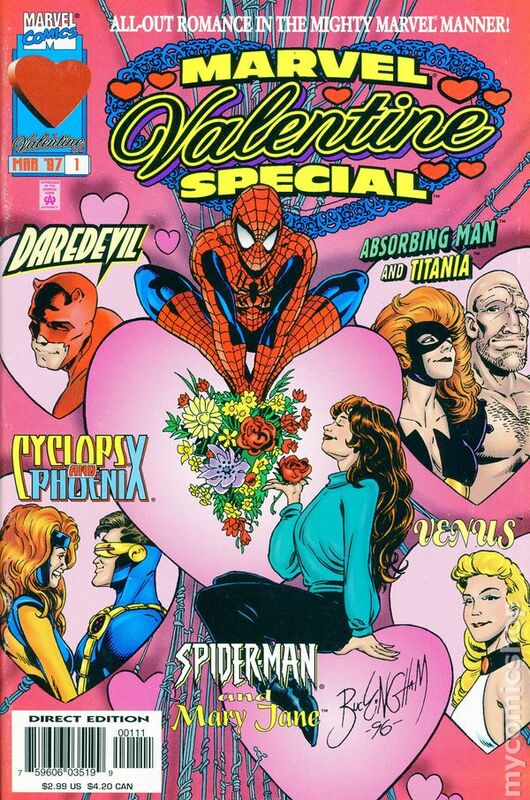 Best Marvel Valentines Day reads!!! Star Wars themed valentines day cards!